Old school hiyashichuka. 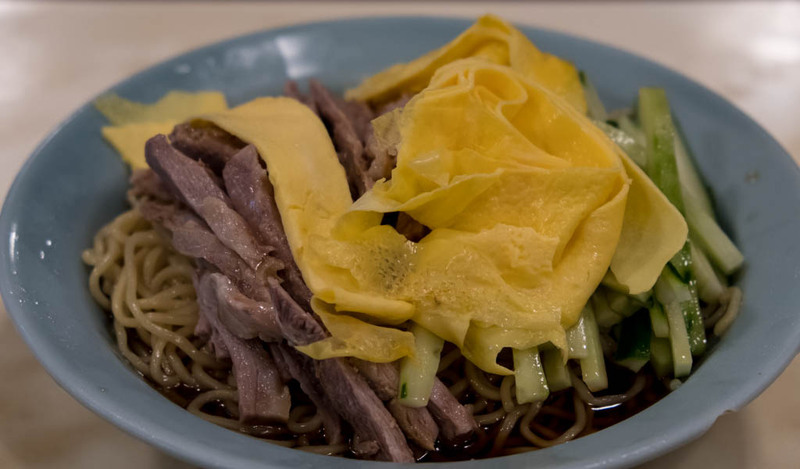 Hiyashi (冷やし) means cool (as in temperature, not social status), and many shops do a cool noodle dish in the summer in Japan. This wasn't just any summer. Japan saw record temperatures in 2018. The day I cycled over to Ryuho, located in the trendy Kagurazaka neighborhood, temperatures were close to 40 degrees Celcius. By the time I arrived (it takes me about 15 minutes at a fast pace) I was suffering. Cold ramen to the rescue. 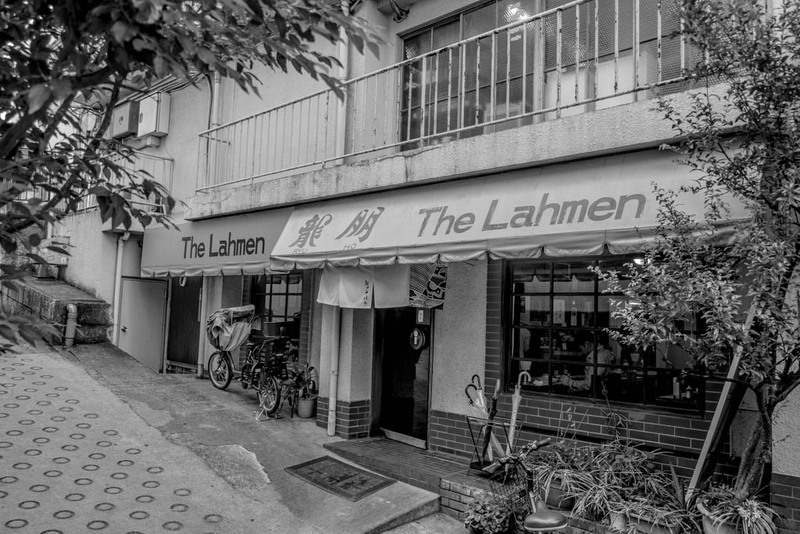 This is the style that started it all in Japan. 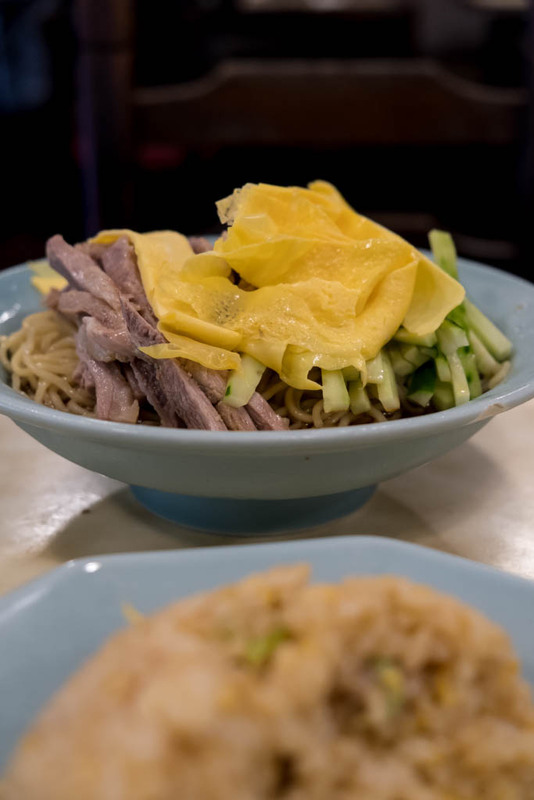 Cold ramen noodles served with a vinegary sauce. Topped with cold chashu and julienned cucumber. Thick strips of scrambled egg pancake are just sweet enough to make a dish that hits all five tastes. 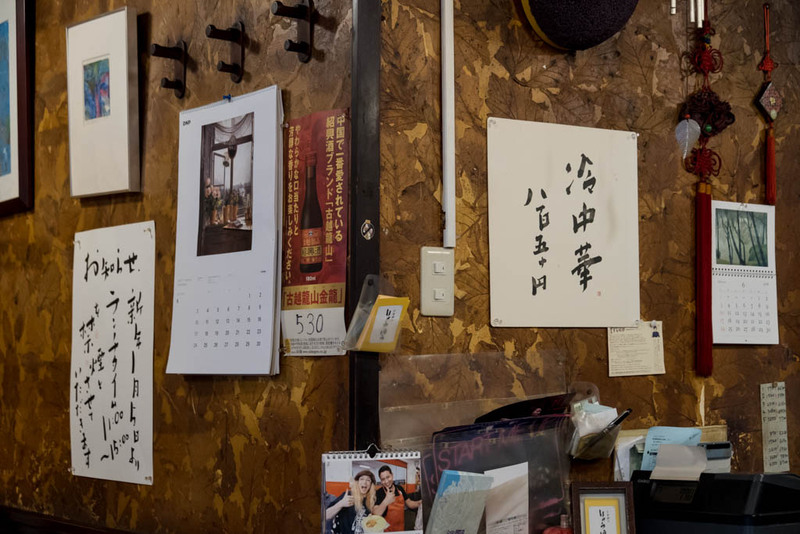 High-end Chinese restaurants in Tokyo will often top this with fancy toppings, but Ryuho keeps it simple. Amazing. I'm being humble, but I was actually suffering a little exhaustion. I hadn't hydrated enough in the morning, and a 15-minute cycle adventure in the sun was a very bad idea. On a non-ramen note, please consider that Japan between July and September has been unbearable in recent years. 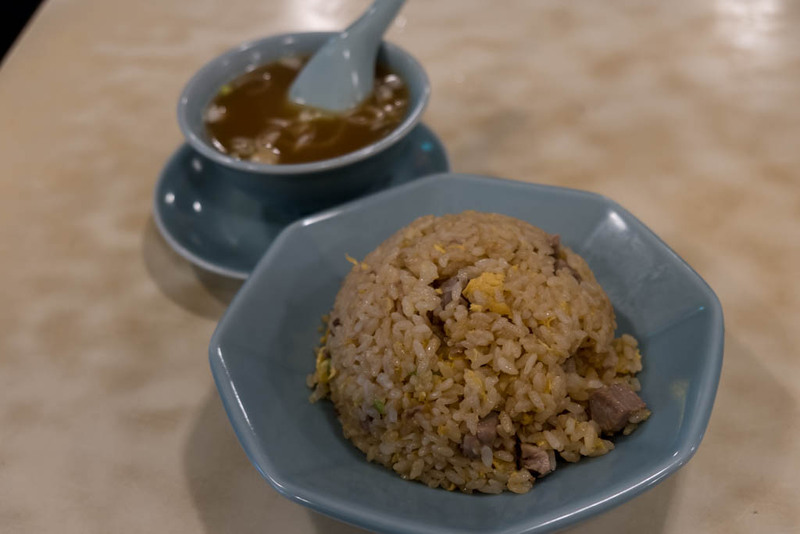 These old school chuka spots often serve half servings of fried rice. Go for it! 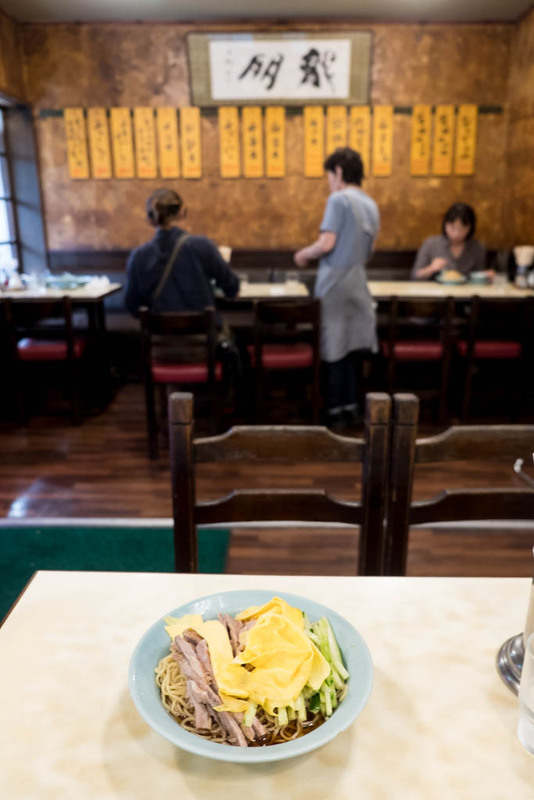 Tokyo Time Out has a nice list of cold ramen shops. Check it here.